﻿ Numbers Brewing Company - Ohio. Find It Here. Numbers Brewing Company opened to the public on January 16th, 2016 in historic Lisbon, OH. The brewery produces an ever changing assortment of craft beer. We offer beers for nearly every taste from light (The 330 Blonde Ale) to dark (The 414 Stout) and malty to hoppy. Stop in, you are bound to find a beer to suit your taste buds. Along with our beer we offer guest taps, bottles, cans, wine and a full liquor bar in our tasting room. To accompany our beer we offer a kitchen with multiple menu items. We also have opened our new patio complete with 10 tables, chairs and a full outside bar as well. 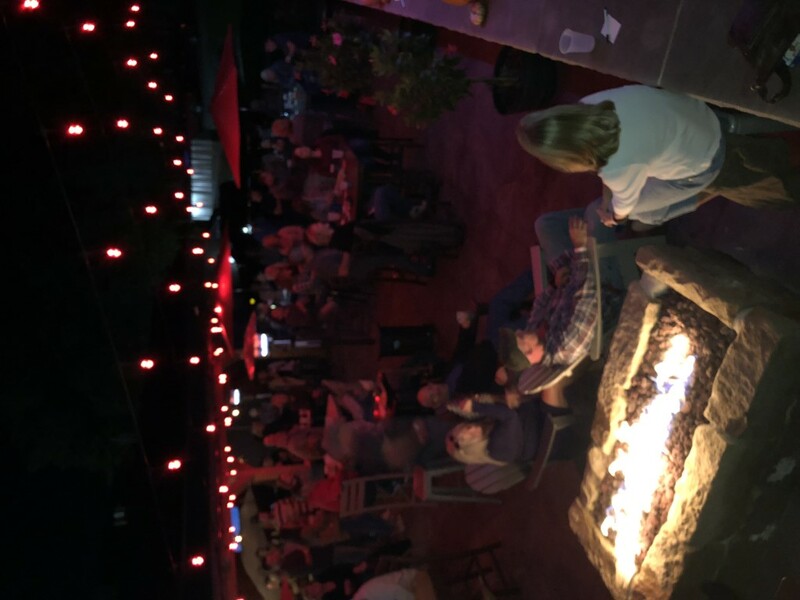 Along with the outdoor patio we have also made a stage where every Saturday night we have live acoustic entertainment for our customers to enjoy. Our patio is also dog friendly. For us, it's all about the beer and supporting our community. Come check us out! We are located at 127 North Beaver Street, Lisbon, OH 44432. Our Parking Lot is directly across the street from the brewery. Thank you for your support! See you soon!